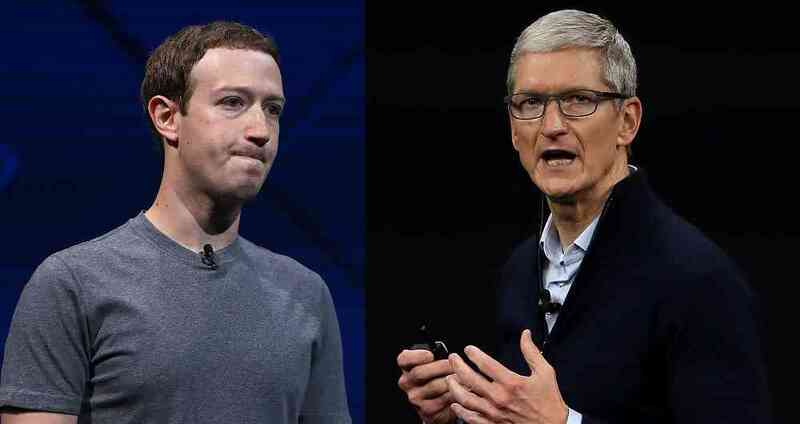 Apple boss, Tim Cook has taken aim at Facebook once again by calling for greater regulation of tech companies who may be abusing user privacy with data collection. 'Generally for me, I'm not a big fan of regulation,' Cook told CNN. 'I think self-regulation is best.' But when it's not working, you have to ask yourself what form of regulation might be good.